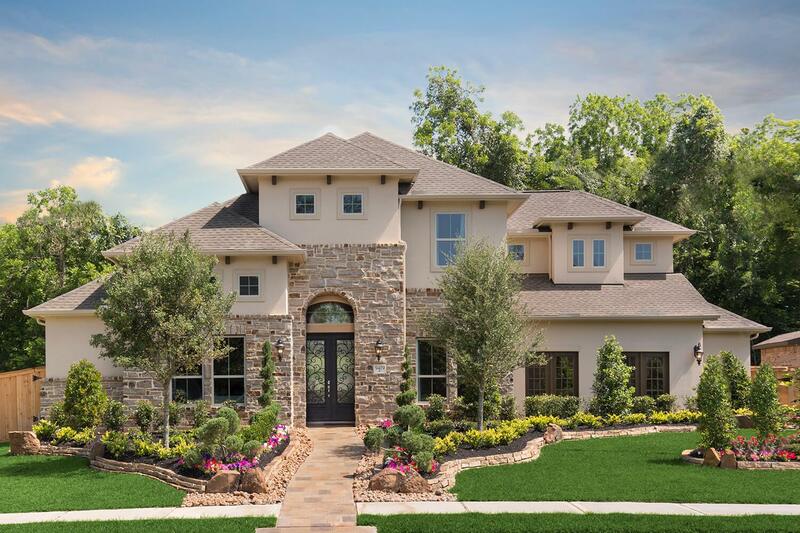 Coventry Homes is proud to offer award-winning floor plan designs in Sienna Plantation, one of the most desirable locations in the Houston area and the 2017 Master Planned Community Of the Year by the GHBA. Spanning 10,800-acres, this unique opportunity allows buyers to purchase in an established, developed community that is well-known for beautiful homes, a wooded landscape and vibrant lifestyle. Resort-style amenities such as water parks, a fitness center, miles of walking trails and more than 100 acres of parks are available on-site, and numerous retail conveniences are located directly outside the community along Highway 6. Even with such excellent local amenities, residents are not limited to the Missouri City area. Houston’s major employment centers and premier shopping and entertainment destinations are within easy reach thanks to the Fort Bend Toll Road, which intersects Sienna Parkway in the community. Homes in the community are zoned for the Fort Bend ISD, which in 2017 received the highest rating of Met Standard from the Texas Education Agency. The community boasts four on-site elementary schools, on-site middle school, on-site high school and two nearby schools. In addition, Fort Bend ISD has started construction on a new elementary school and new middle school in Sienna Plantation’s Village of Sawmill Lake. Sports - Sienna Plantation offers a youth baseball league, youth soccer club, youth lacrosse, youth flag football and youth football teams.